Replacement Kitchen Doors & Bespoke fully-fitted Kitchen Designs! 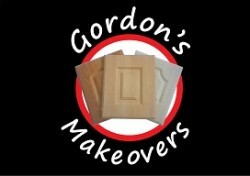 Another Happy Gordon’s Makeover customer! World Cup 2014 fever to hit Gordon’s Makeovers!